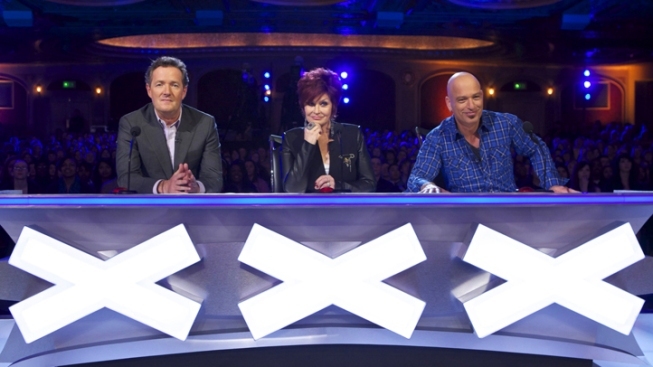 Morgan will step down from his judges seat, leaving fellow judges Sharon Osbourne and Howie Mandel behind. The host of “Piers Morgan Tonight” announced he wouldn’t return for another season, saying he needs more time to focus on his own show, especially with the upcoming election year. The 46-year-old British journalist took over Larry King’s weeknight time slot on CNN in January, after the great late night pundit retired. According to Deadline, his ratings haven’t been up to King’s numbers. “America’s Got Talent” ended its latest season in September.